Tagged AAU, Academy of Art, Academy of Art University, Animation Podcast, Background Design, Character Design, Pixar, Pixar Animation Studios, Rosana Sullivan, Rosie Sullivan, Story, Storyboard, Storyboard Artist, Storyboarding. « Ep. 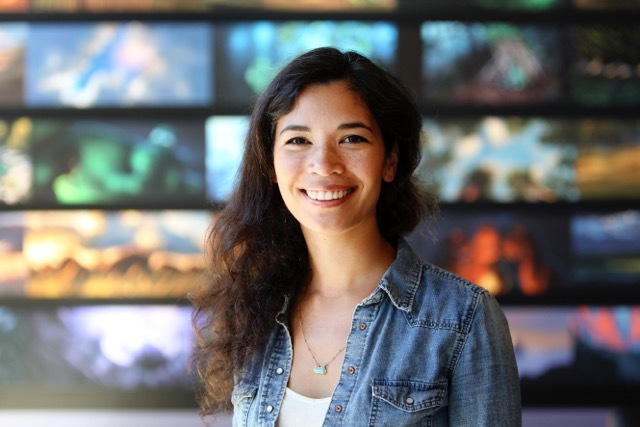 011: Tamara Lusher-Stocker – Animator, Visual Development Artist, Storyboard Artist for Disney, Pixar, Lucasfilm Animation and more!